See what we're up to - check out our latest news and follow us on Facebook! Welcome to Atlas Kennels - we own, train, breed and love German Shepherds. 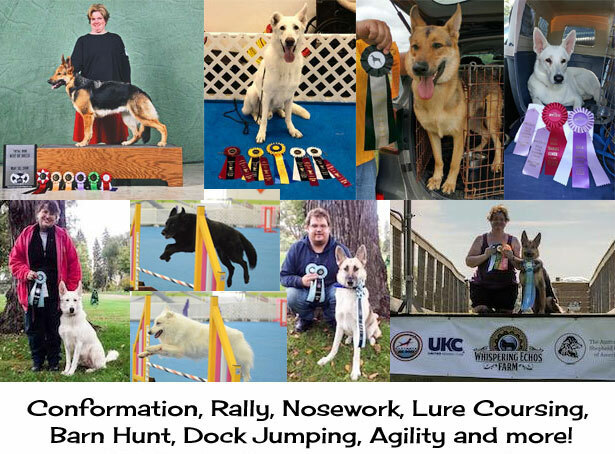 Please enjoy our web site and see our dogs and the wonderful activities we and their owners enjoy with them.